Common Construction Mistakes – G.B. General Engineering Contractor, Inc. Typically most common construction mistakes can be fixed rather easily. However, they are not usually easy on the wallet. 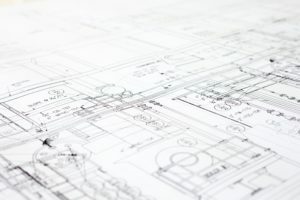 Largely, common construction mistakes occur when the contractor does not take into consideration the user or rather how the end product will be used. Below I will cover some of the most common construction mistakes to look out for.